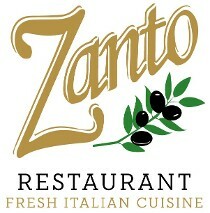 Zanto Job Application Form | In-house private functions are welcome. Please call for details. Our customers ultimately know best. We always strive to offer exquisite food and unparalleled service and that is our continued commitment to you. We would love to hear your thoughts and comments. Whether it’s a donation for a fundraiser, a unique catering event, a food suggestion or anything related to your experience in our restaurant, please let us know what’s on your mind and how we can assist you.